How to Save Tax on Tuition Fee? Home / Taxation / How to Save Tax on Tuition Fee? Tuition fee qualifies for tax exemption under section 80 C. Therefore, sending kids brings inbuilt advantage for parents. The overall limit that parents can claim under the section for a financial year is INR 1.5 Lakh per annum. Due to the tax exemption, it is possible for parents to claim benefit, which further reduces the tax liability. For example, let us see that an individual falls in the highest tax bracket of 30.9 % and he/she pays INR 80,000 as tuition fee per year for a single child. When the tax exemption, the individual can save INR 24,720 for that particular financial year. The following paragraphs provide information on acquiring the maximum benefit to save tax using tuition fee. Only registered universities, educational institutions, schools, and colleges based in India fall under suitable criteria. Therefore, it is essential for parents to look out for registered educational institutions to avail the benefit of tax exemption. Part-time education is not eligible for tax exemption under 80 C. The education should be a full-time, which includes play-school activities, pre-nursery, and nursery. In addition to it, the institution can also be government-sponsored or a private sector unit. Additional expenses other than education fee does not fall under tax exemption. At times, parents make additional payments in the form of donation, development fee, or capitation fee. Such payments are not eligible for tax benefit. In addition to it, if the parent fails to make the payment on time, then the late fee applicable to the amount also does not fall under the tax exemption. It is crucial to obtain receipts for the payment of the tuition fee, which explicitly mentions in detail about the payment. The tax benefit that a parent can avail is up to two children. For instance, if a family has four children, then it is possible to claim tax benefit for two children. However, if both parents are working, then it is possible that both the parents can claim tax benefit individually for all the four children with a limit of two per head. Which parent receives tax exemption? A parent making the payment of the tuition fee is eligible for tax exemption. For cases where both the parents are working, they can claim the tax exemption individually for the paid amount. For instance, if the total amount of the tuition fee is INR 2 Lakhs out of which the father makes a payment of INR 1.5 Lakh and the remaining by the mother, both are eligible to claim the amount paid as tuition fee respectively under section 80 C.
As the tax benefit provided under section 80 C of Income Tax Act, 1961 for tuition fee stands at INR 1.5 Lakh for a fiscal year, it is essential for parents to add the tuition fee of the children and then look out for other tax saving options. The tax benefit enjoyed by a parent on a tuition fee is secondary and helps in saving tax during the early days of the child’s education, one should not forget about creating a long-term investment plan for the education of the children. It is crucial to prepare a goal, keeping in mind about the rising cost of education and plan in such a way that parents are capable of providing quality education. Opting for a term insurance plan or beginning to invest in mutual funds/systematic investment plan will be useful in acquiring the required funds for the education of the child in the future and if you want to dig deeper into the same you can check PNB Net Banking. Previous How to get New Passbook in City Union Bank ? Next What are Tax-free Bonds? 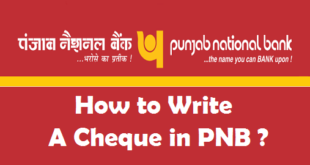 How to Write a Cheque in PNB ? 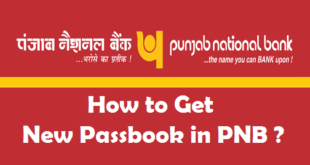 How to get New Passbook in PNB Bank ? 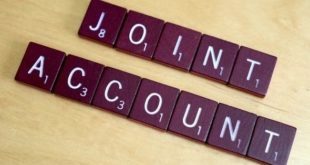 How to Add Joint Account Holder in PNB ? 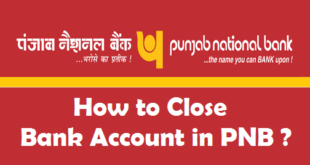 How to Close a Bank Account in PNB ? 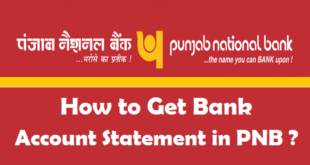 How to Get Bank Account Statement in PNB ? 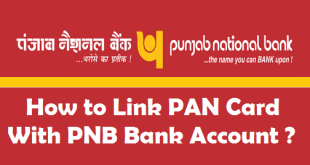 How to link PAN Card with PNB Bank Account ? 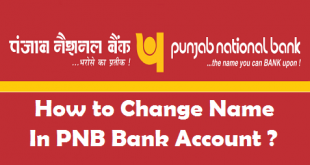 How to Change Name in PNB Bank Account ?